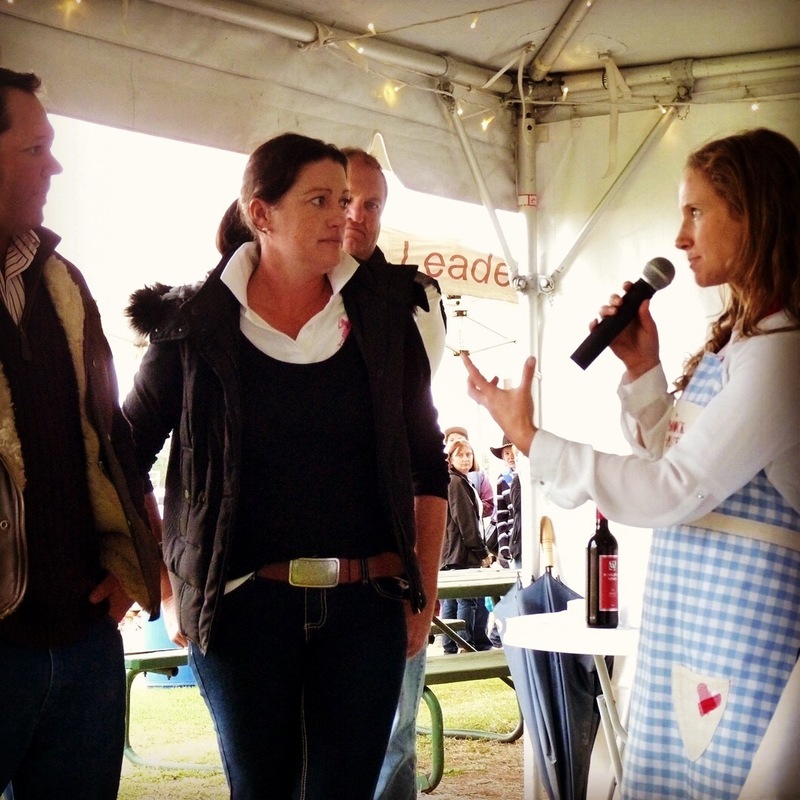 It was some of the best beef and lamb that I had ever tasted… and I’m from Guyra, the “Lamb Capital” of Australia! From luscious leafy greens to delicious lamb and beef, we pulled the local farmers off their properties to showcase their produce and learn more about what they do and how the food they grow gets ‘from paddock to plate’ in front of an enthusiastic crowd eager to know more. We talked about it, we ate it and we loved it! Thank you to Cheryl Pawley and the Narrabri Show Society for the invitation. 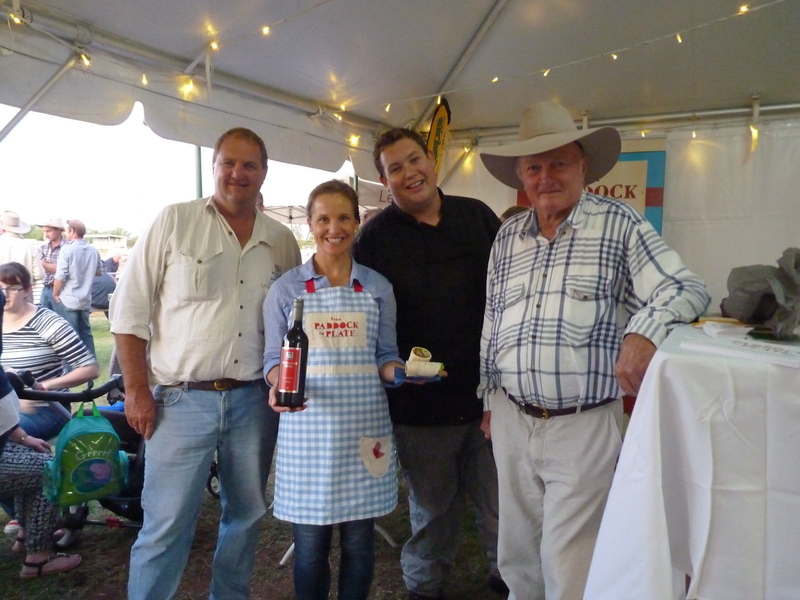 To all the producers, Sarah at Paradise Fresh, John & Liz Manchee, Bill & Lyn Guest, Richard Busby, Janet Dampney, Philip Kilby and Andrew Amos from Woolaway Wines, thank you for participating on the FP2P stage. Finally to the chefs who turned the produce into mouth-watering dishes, thank you. The recipes will be popping up on my website so keep an eye out.